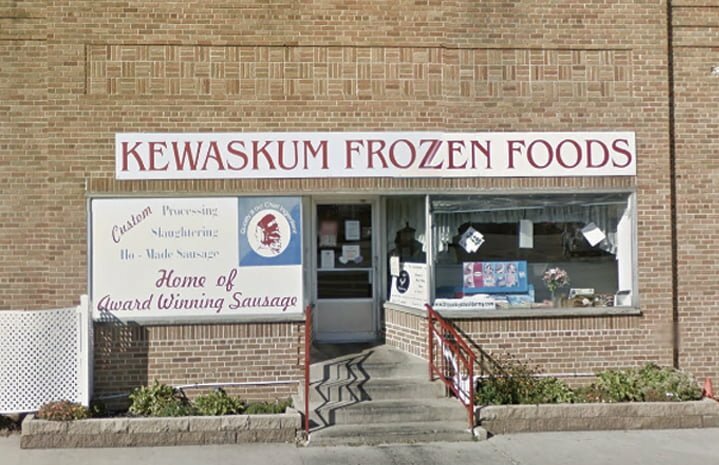 Kewaskum Foods is well known for our custom slaughter and meat processing, with over 35 varieties of homemade, award-winning sausage. 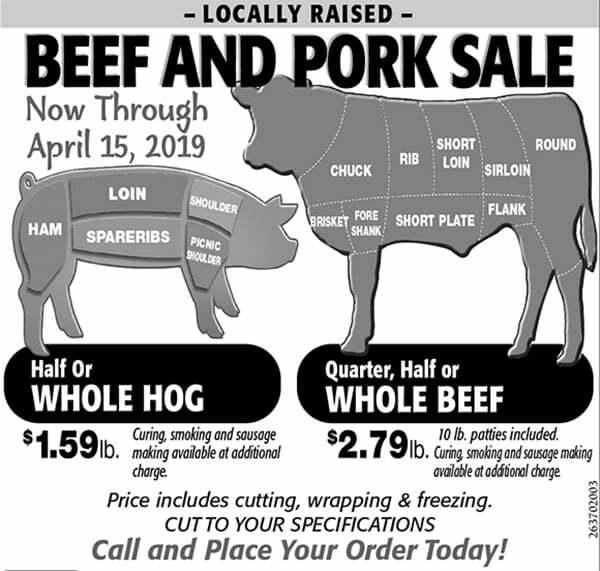 These products, along with our cheese and other fresh cuts, are sold right here in Kewaskum, Wisconsin. 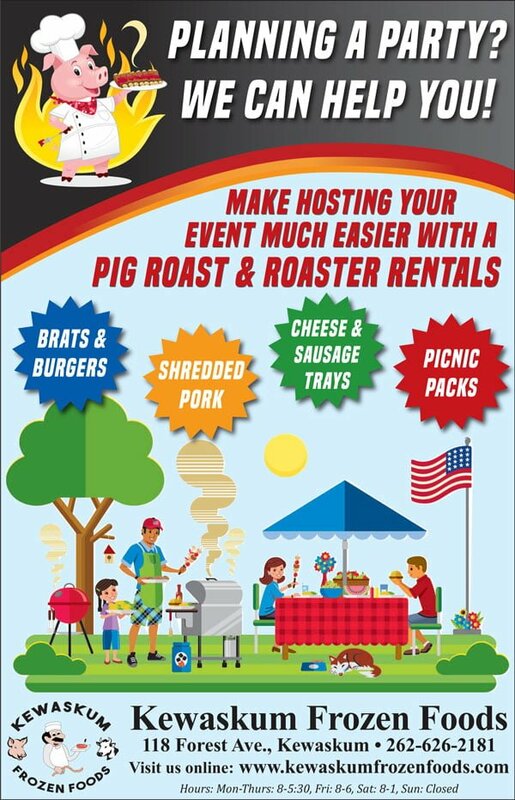 Additional services such as professional venison processing and custom order meat processing are also available.